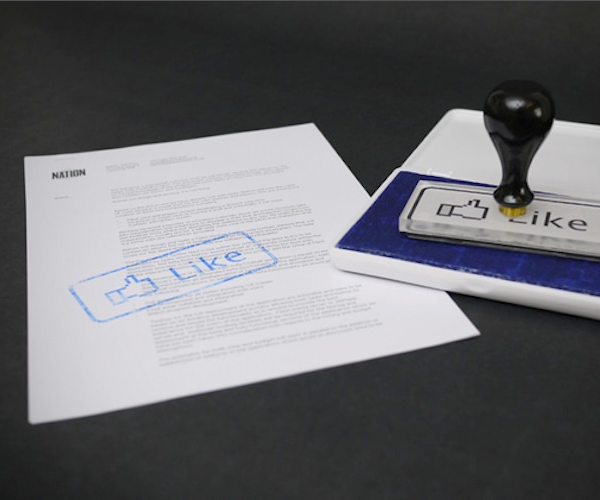 If you have a business, you likely have a Facebook page. For that matter, I don’t know too many people who have any sort of public life who don’t have a Facebook page. There are a few issues with the pages, however. They’re often public, so they get spammed. They are a pain to manage through the Facebook interface and there’s no real way to keep track of what’s going on with your page without spending all day on it. Sysomos, a company that makes its existence by finding and analyzing data, is solving the problems by introducing Facebook Page Central. The product gives you one-stop access to your Facebook page, allows you to manage comments, can find out the general feeling of those who comment and can even help you have a better interface through which to manage your page or pages. Facebook Page Central appears to be focused more toward major brands or larger pages, but we thought you’d be interested for a few reasons. First off, if you’re the one recommending products, FPC needs to be on your radar. Second, it’s powerful enough for large pages but can just as easily be used on smaller ones as well. While Facebook does offer Insights to help you figure out what happens on your page, you still have to log in to each one to manage it. FPC ends that frustration, plus lets you assign tasks to different people who might be managing the same page. Beyond the task assignment and easy access, FPC offers some other compelling features, as well. You can choose to be alerted by email when certain actions occur, you can filter all messages by keywords and you can even choose to delete posts that you don’t want to appear on your page. Though, a word of advice, don’t delete criticism because it will come back to bite you. So far, we’ve not seen another tool that can do all that FPC can. That’s why we wanted to make sure that you knew about it. There is no pricing listed for FPC, but you can request a demo through the Sysomos site. Is it worth the (even unknown) cost? With the growing number of businesses on Facebook, we’d reckon so.